We’ve been hard at work on some football-themed educational games, a new commission from TES. These games are rolling out over the course of the competition, with new quizzes, games, and activities each week. 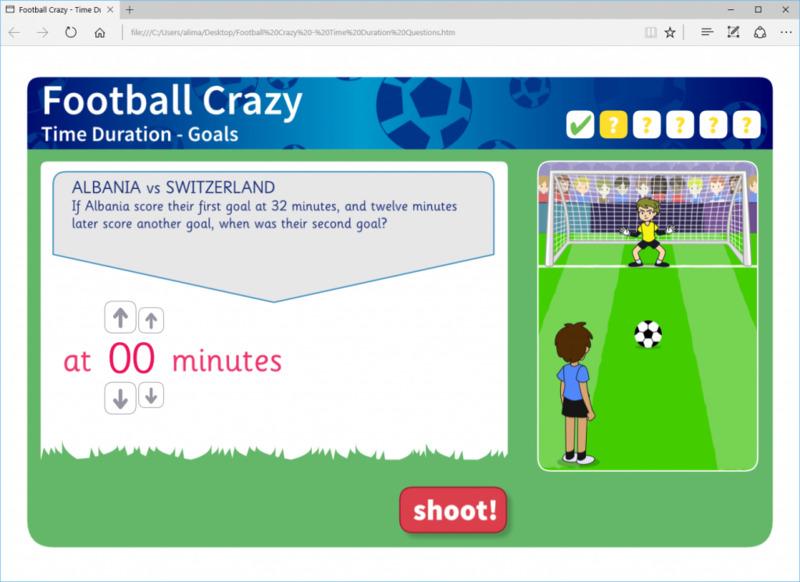 The first Euro 2016 game to be released is a Time Duration quiz, using football and the Euro 2016 competition to teach pupils about time and duration. It’s a great Maths activity and, being football themed, pupils will be learning without even realising it! 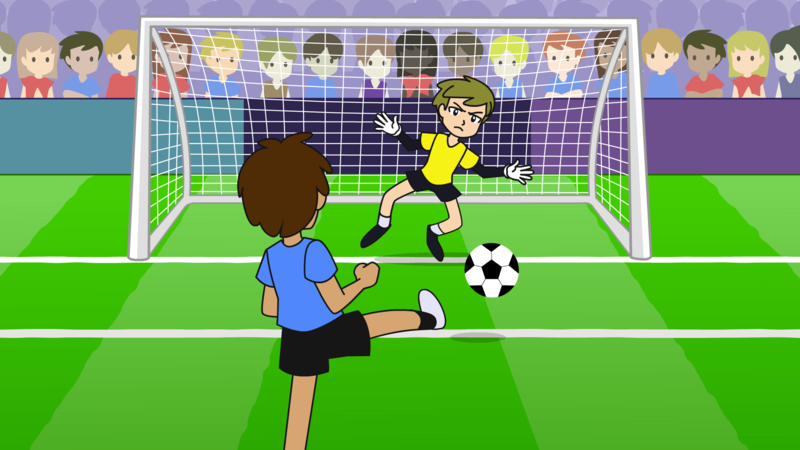 Pupils work out when goals were scored or the length of time between goals, adding or subtracting minutes. New activities are being released throughout Euro 2016. The first game can be downloaded for free now from TES Resources and the additional games are available through TES iboard.